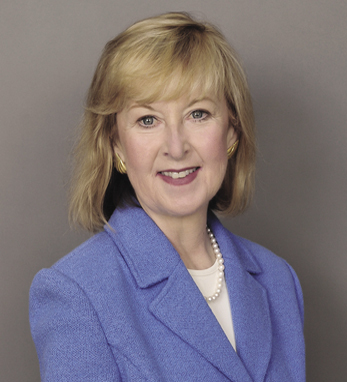 Rosemary Berkery is the vice chairman of UBS Wealth Management Americas and chairman of UBS Bank USA. Prior to joining UBS, she had a 25-year career with Merrill Lynch, serving in a variety of roles including vice chairman and executive vice president. She received her B.A. in English from the College of Mount St. Vincent, later earning a J.D. from St. John’s University. Rosemary and her husband Bob have one son, Bobby.